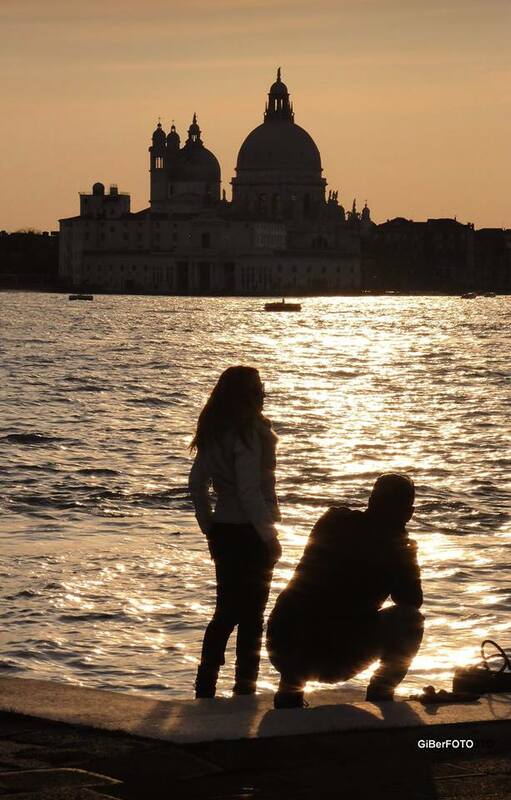 Your Love Story in Venice, with its romance, magnificent scenery. 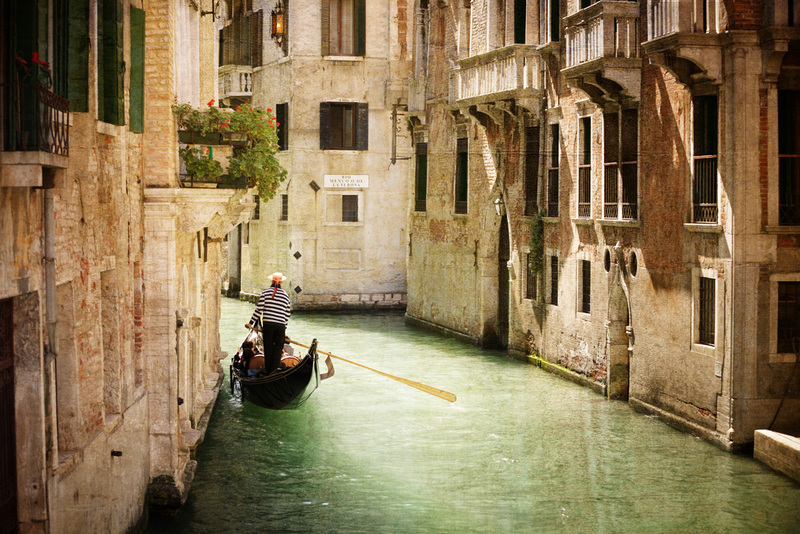 Plan a romantic getaway with your loved one in Venice and live a dream you will never forget! 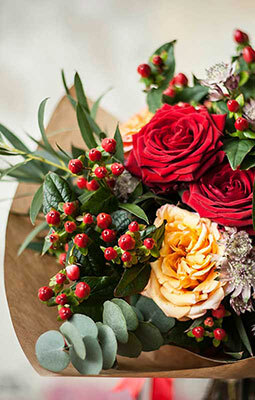 Your room will be especially dressed with attention to the smallest detail and embellished with a fresh bunch of flowers. And then, you will live the exception of a perfect romantic moment with our “Romantic Couverture” served in your room, which will set you apart from the rest. A typical Gondola will wait just for you, to take you to a dreamy tour down the Grand Canal: nothing matches the magic of this romantic trip! And then make your way to our La Cupola Restaurant to partake a wonderful candle lit dinner for two! You can purchase and book this service up to 2 days before your arrival. Free cancellation up to 2 days before arrival. The gondola tour lasts 30 minutes, and it will be booked at 6:30 pm the day after your arrival. For a one-night stay, the tour will be booked at 6:30 pm on the arrival day. If you have any different preferences on the gondola ride time please let us know writing in the “Message” box on the Check Out section of your purchase. The gondola tour lasts 30 minutes, and it will be booked at 11:30 am the day after your arrival. For a one-night stay, the tour will be booked at 10:30 am on your departure day. If you have any different preferences on the gondola ride time please let us know writing in the “Message” box on the Check Out section of your purchase.